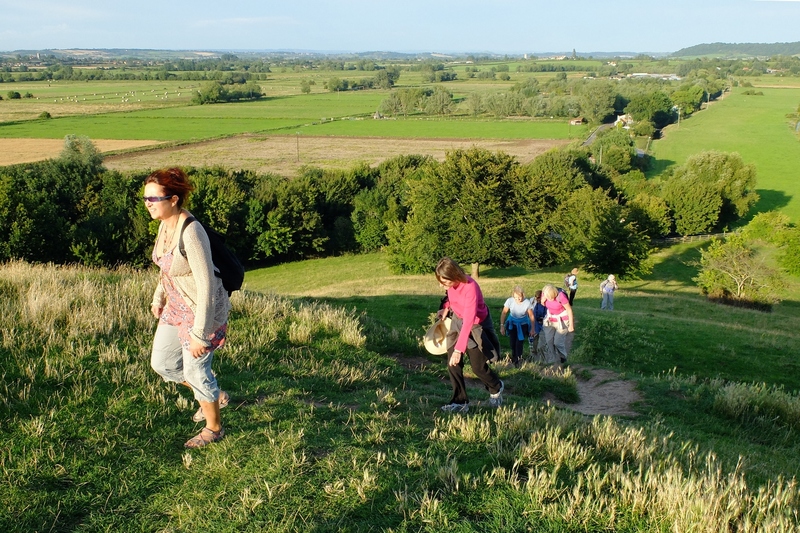 Footloose 303 is a friendly walking group based in the South Somerset / Taunton area. We walk every weekend, have evening walks in the summer, we have weekends away and we have a social dimension as well. We are a well established group with just under 100 members. 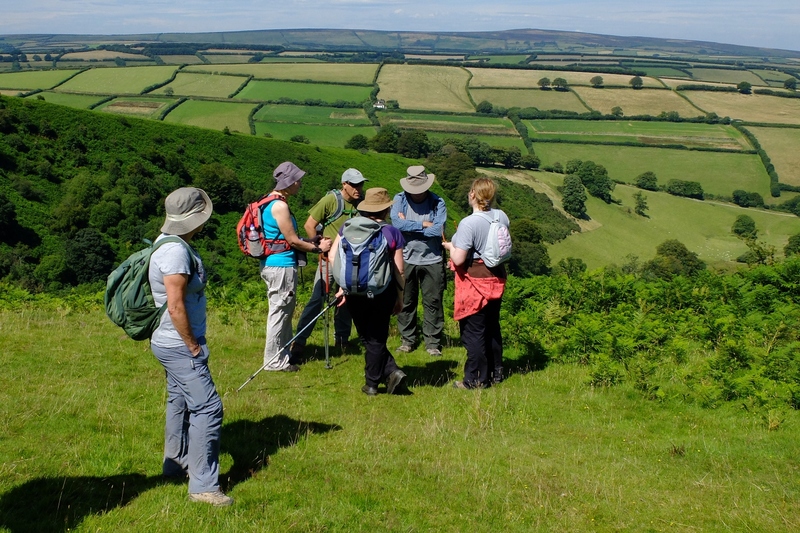 Our walks mainly take place in the lovely countryside, hills and moors of Somerset, West Dorset and East Devon, occasionally as far as Dartmoor and North Devon. They vary from easy 8 mile ones to longer or more demanding routes. 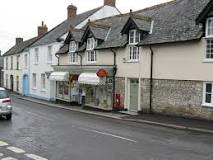 The number on walks can vary from 5 or 6 through to 20+ and we always try to end up at a tea shop or pub. We encourage car sharing by using central meet points; this saves carbon, money and is far friendlier! In general terms you need to bring: - walking boots, waterproofs (to ward off the rain! ), a packed lunch and something to drink. 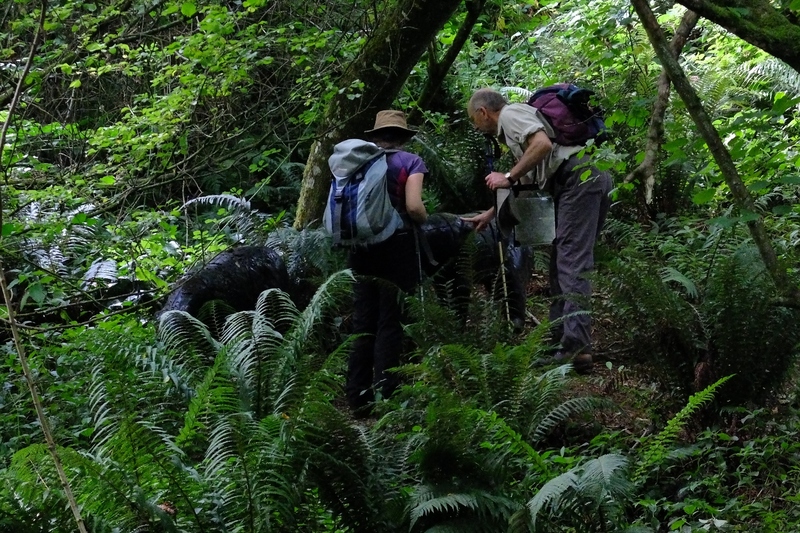 For a more detailed gear list please go to our walk advice sheet. Only you can judge this but if you are an active person, perhaps walking to work, swimming regularly, or participate in other regular exercise then the answer will almost certainly be yes. 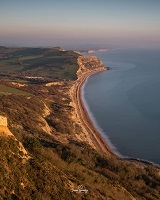 If you are unsure then try one of our easier walks first. You may go home tired but we hope that you will have enjoyed yourself, feel better for it and come back again. The more you walk the easier it becomes. You will meet a friendly group of people in their 40s, 50s and 60s. You will not meet many couples as we mainly have members who are single or who walk without their partners. However, couples are always welcome. There are usually several weekends away a year, open to members. 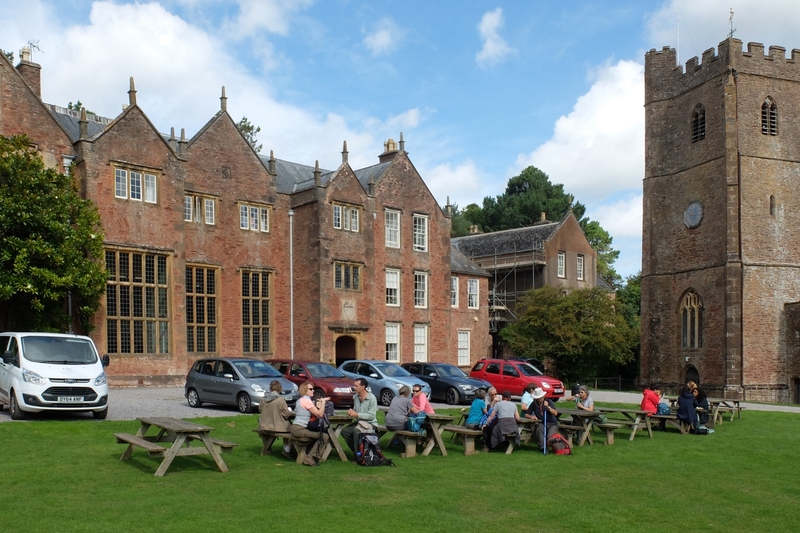 These can include camping, staying in hostels, B&Bs and self-catering accommodation, and may involve walking two or three stages of a route using a minibus or exploring a local area. We are sorry but we do not allow dogs on walks. To find out more and to be added to our mailing list all you need to do is to email us at footloose303@gmail.com. You will be sent a welcome email giving you a bit more information about us and asking you for some basic contact details (for safety). Before you join as a full member you are welcome to try us out by attending a couple of walks first. If you choose to join there is a small annual membership fee. When you join you can register on the web site and get access to the member pages. There's a short delay between registering and getting full access, as we have to check new registrations manually. If you register but still can't get in after a couple of days, please email us. 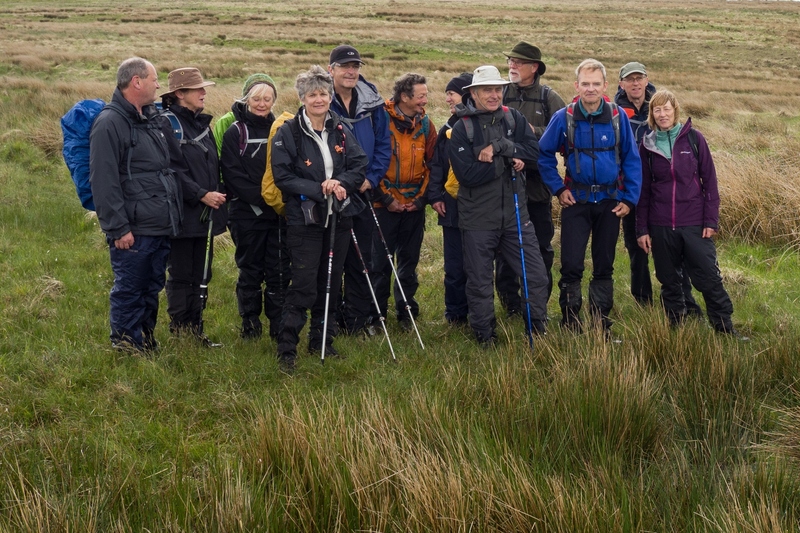 We do hope that you will give our friendly walking group a go. Go on, get in touch!